Join us for the 24th annual Art in Bloom, a four-day festival of fresh floral arrangements and fine art presented by the Friends of the Institute at the Minneapolis Institute of Arts. This glorious spring celebration showcases the talents of more than 100 floral artists, whose designs will be on view next to the works of art that inspired them. All weekend long, you’ll enjoy lectures, demonstrations, parties, free guided tours, Italian treats, the Garden & Gift Shop, and a Garden Guru Booth. Proceeds from Art in Bloom enable the Friends to continue their support of the Minneapolis Institute of Arts and its goal of bringing art to life for everyone. 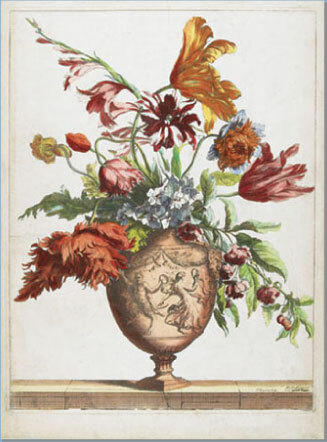 Admission to the museum to view the floral arrangements is free.